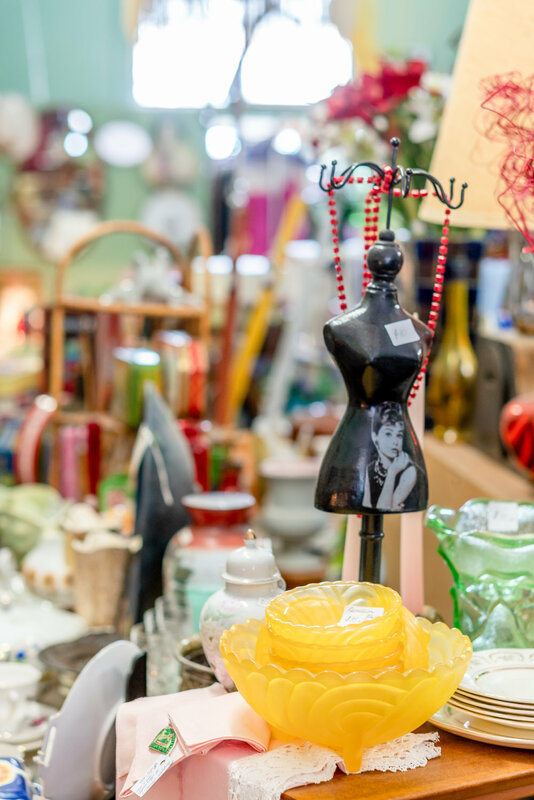 A quirky second hand and collectables store set under the beautiful Federation verandahs in Lockhart. 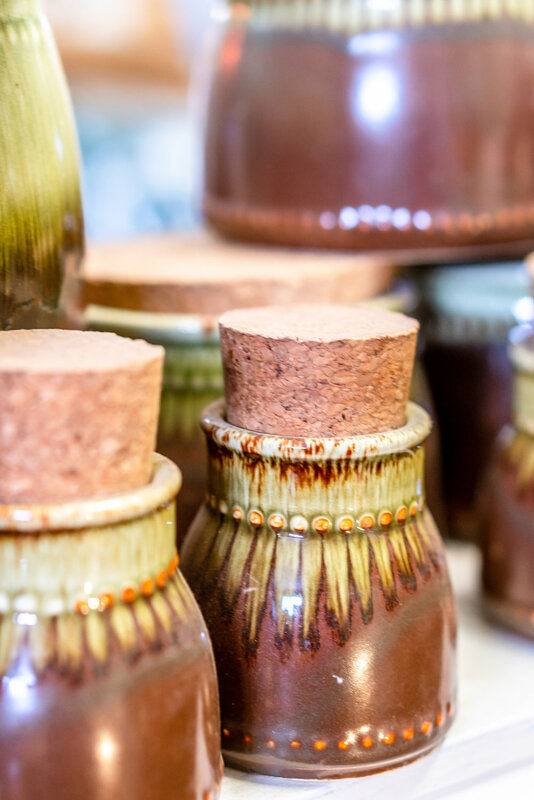 Discover a treasure trove of delights amongst the impressive collection of older and newer items. There is something for everyone at Ginge & Fluffs, come in for a browse. Open 7 days a week from 9:30am to 5:00pm.